C. Publicius Malleolus C.f. 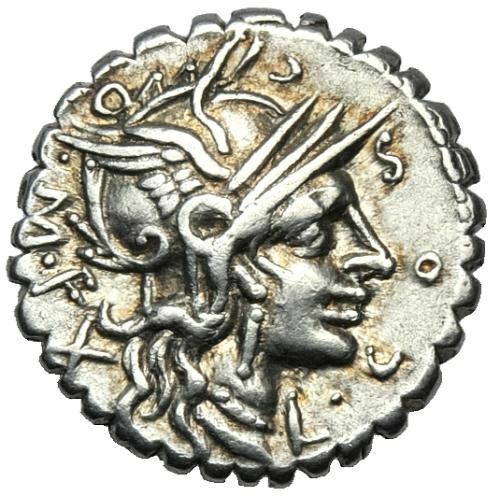 was Curatores denariorum flandorum in Narbo for the year 118 BC. The cognomen 'Malleolus' means hammer, and was associated with Gens Publicia.